Here are features that we have been published in as well as some of our own features. 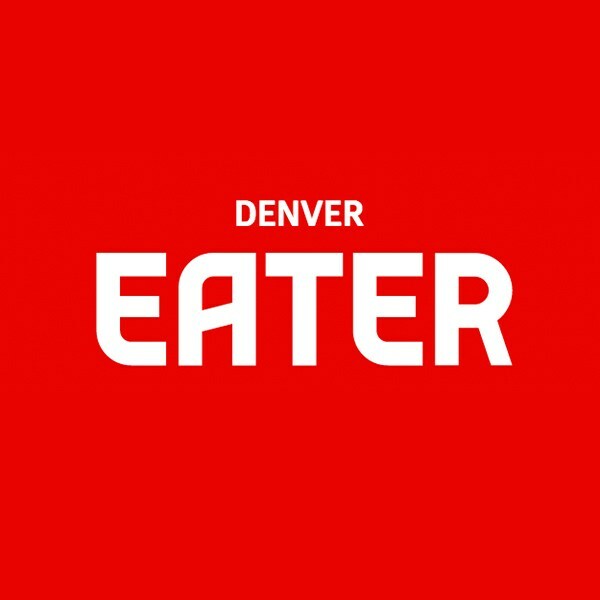 Eater reviews thousands of restaurants, bars, etc. Here is a quick snippet from right before we opened the doors. Although our tap list has expanded a lot, we were excited to be named one of the newest breweries to try in 2017! Lakewood Sentinel is a local newspaper. Read one of the first interview with the owners of LandLocked Ales.